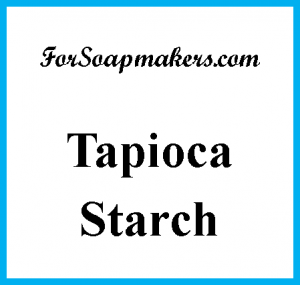 Smooth and silky tapioca starch, used as a base for body and cosmetic powders. This is a fine tapioca starch that can be used as a base for body powder or in other products calling for a starch product. 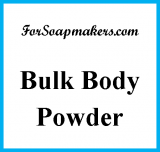 In body powder, the tapioca starch is very smooth and makes a nice and versatile powder. 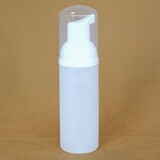 We use it as the base in our Bulk Body Powder. Under a microscope, tapioca starch looks like little round balls. In comparison, cornstarch looks jagged and rough. Because of the round shape, tapioca starch has more "slip" on the skin than cornstarch, making it a smoother and silkier replacement for cornstarch. This powder is quite white and has a similar feel to wheat cake flour. Technically it is an "unmodified tapioca starch".